Baby Lock's Genuine Collection is for a creative mind like yours. You bring the enthusiasm, spirit and creativity. The Genuine Collection will help you bring it to life. After all, sewing is not only about the machine, it's about you and how you feel when you create. So ask yourself: What do I want to make today? Get your hands on a Genuine machine and see how it works for you, right in your local Baby Lock retailer. Every Genuine machine comes with online classes that help you master it, learn new techniques and make fun projects. Sew with a sense of security! Your machine includes retailer service for one year, support from our consumer helpline and more. Find the Genuine Machine That is Right for You When I sew I feel ____________. Realize your full, genuine creative potential with the right machine. 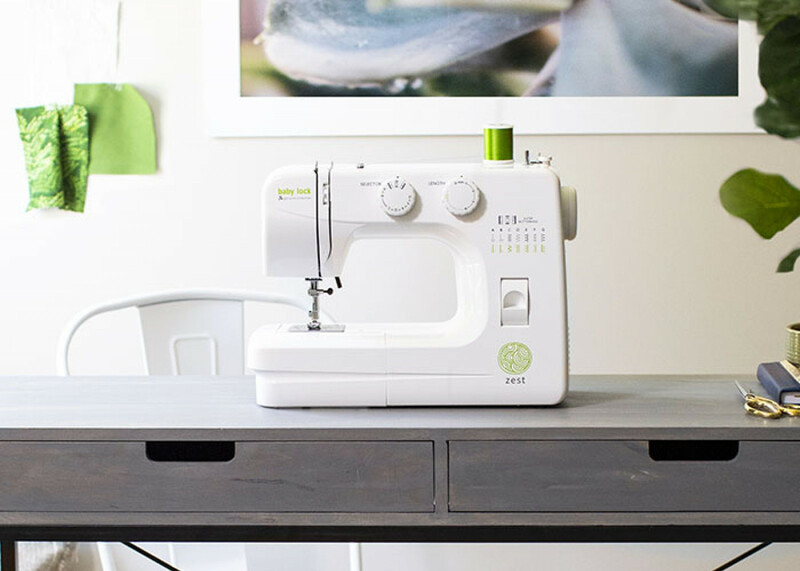 A sewing machine that's suited for any type of project? That's genuinely BRILLIANT! The Brilliant is ready to handle anything from garments to quilting to home décor to accessories with ease. 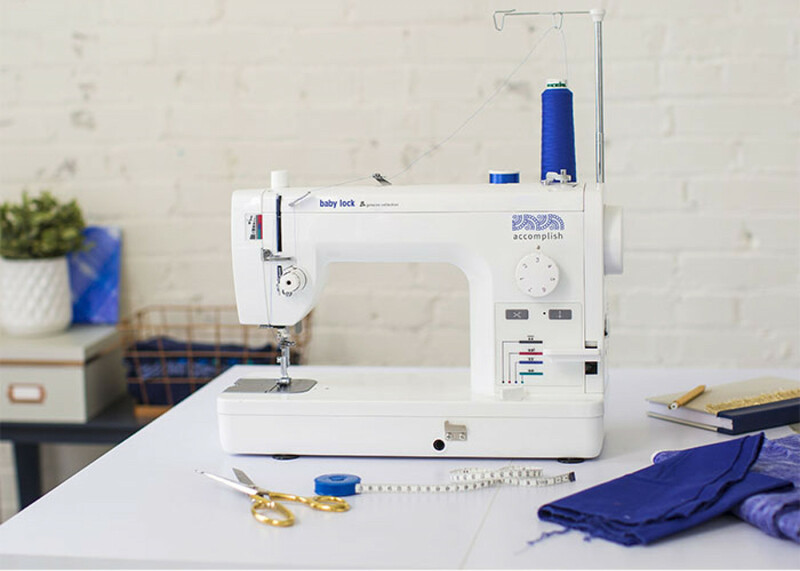 It's also a feature-rich, sewing machine that does it all, making your next creation, no matter the size or the complexity, absolutely brilliant! If you want you make something, there's no reason you can't accomplish it with this machine! 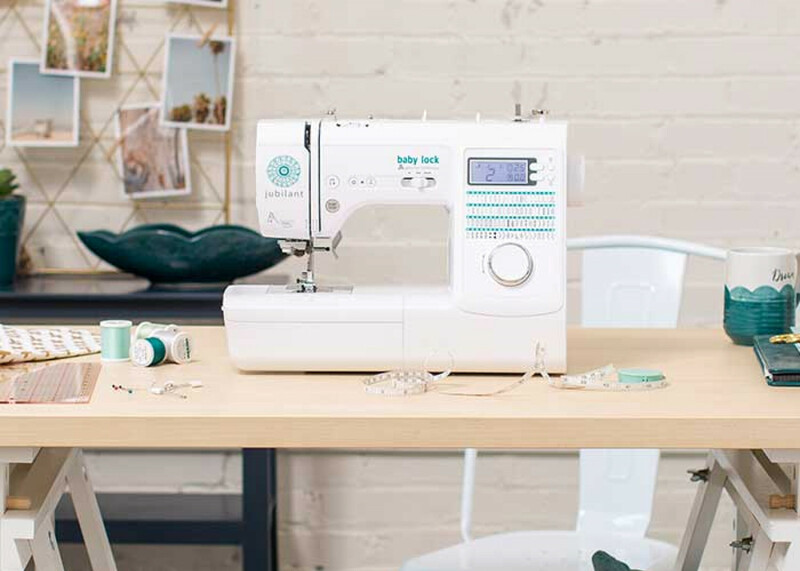 The Accomplish is built for speed and ready to help you make projects like quilts and purses, but it's also tough enough to sew on thicker fabrics for upholstery and costuming. Choose your next project and then plan it, design it, make it and accomplish it with your new favorite machine. Want a machine that's a jack-of-all-trades yet small enough to take on the road, to a class or even to a friend's house? Then it's time to celebrate, because you found it. 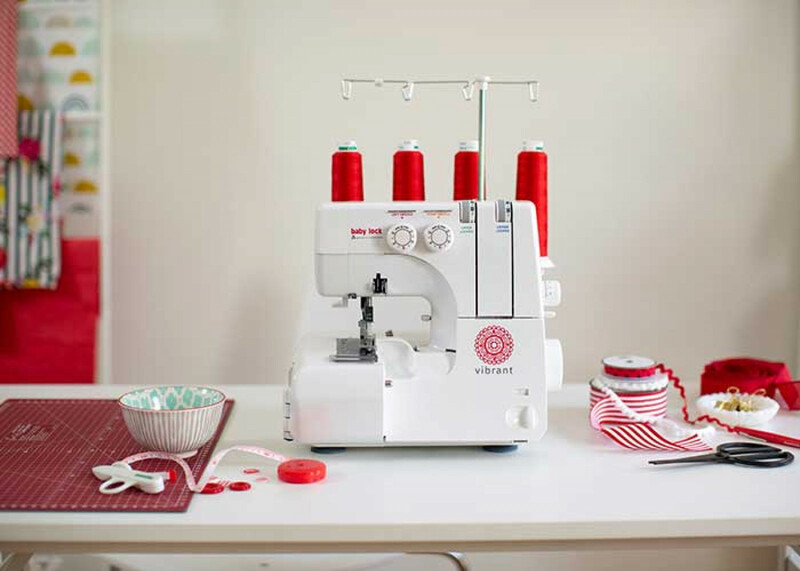 The Jubilant is ideal for a variety of sewing projects like quilt piecing, smaller home décor and even basic garments. It's a machine that gives you plenty of genuine opportunities to let your creativity shine and be jubilant. Even your smallest projects are made with genuine zeal, no matter what they are. 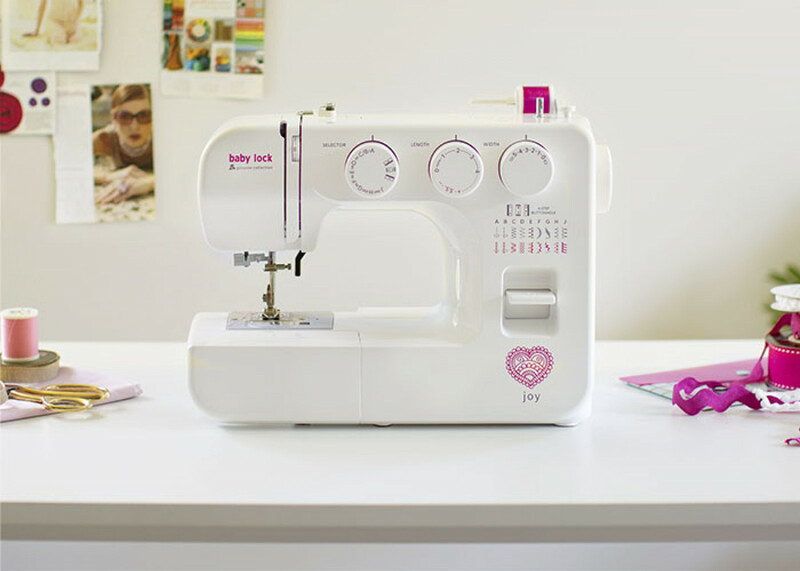 Zeal is the perfect choice for DIY-ers, crafters or even someone who just needs to mend clothing. Regardless, you're sewing it and you're sewing it with genuine zeal. Having to sew on a patch or fix a hem used to be a hassle, now it's a joy! The Joy is the perfect choice for beginning sewers looking to add to their crafting opportunities or make small sewing projects around the house. You've just discovered the genuine joy of sewing! 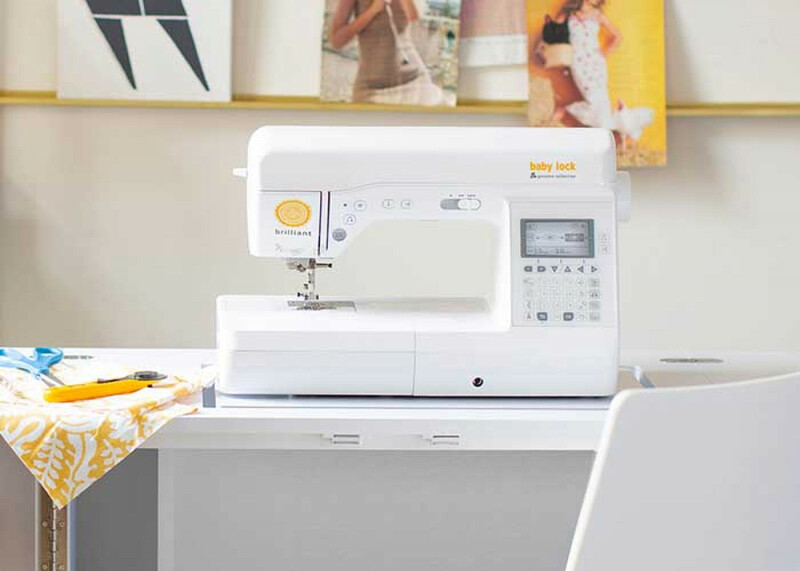 If you're ready to find a new sense of excitement through sewing, you'll find a great place to start with Zest! 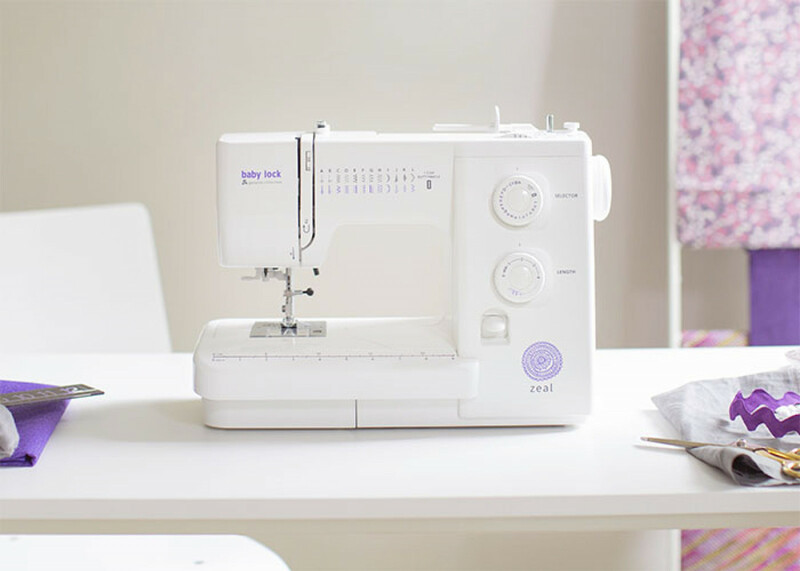 Whether you're looking to put together simple craft projects or need a basic travel machine, the Zest is exactly what you need. This is it: the place where serging begins, and it leads you and your sewing skills to a dynamic future. Vibrant is the perfect introduction to the art and craft of serging, especially for garment sewers who want truly finished edges. With Vibrant, serging isn’t scary – it's genuinely exciting!